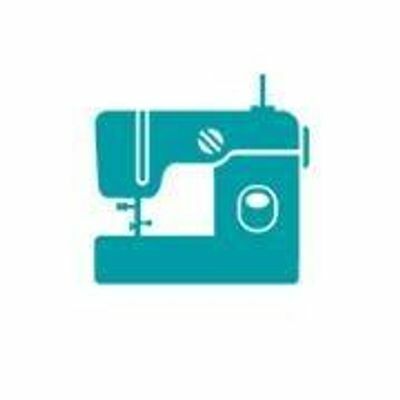 Want to break into bag making? The Denver tote is for you! 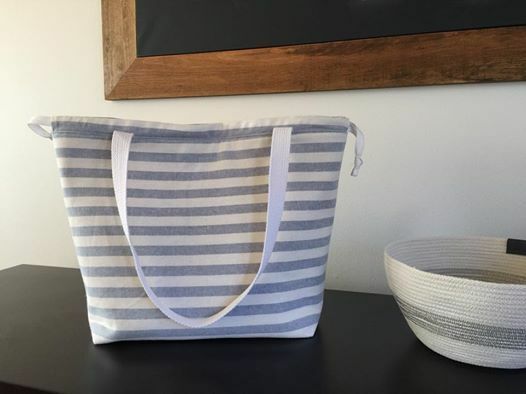 In this class you will learn bag making basics with pockets, handles, lining, a drawstring close and boxed corners. 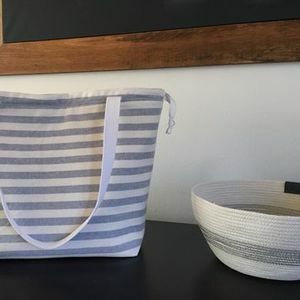 The Denver Tote comes in two sizes and not only does it make a perfectly stylish everyday tote bag, it works great as a project bag as well.